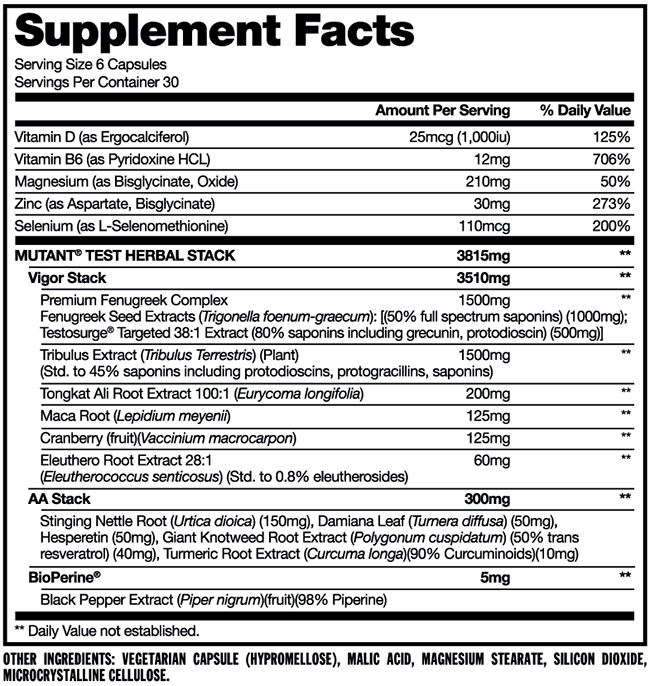 So why not do whatever you can to create a better environment for natural testosterone levels to flourish? 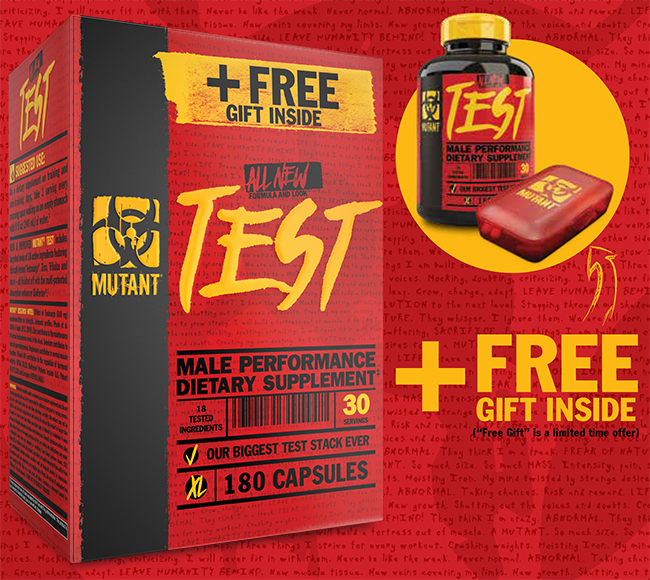 Optimizing testosterone levels will take your gains to the next level, so don't be left behind. 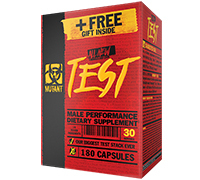 It's hunt or be hunted, so get yourself ready for battle with MUTANT TEST. Because once you try it, you'll know that TEST IS LIFE.